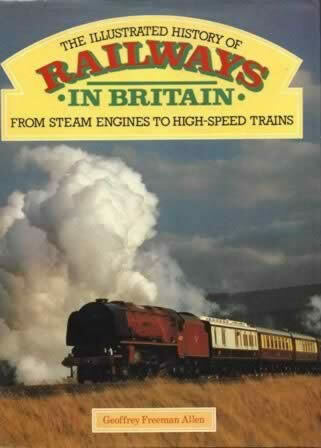 Railways In Britain, From Steam Engines To High Speed Trains. This book has been written by Geoffrey Freeman Allen and was published by Marshall. This edition is a second hand copy which is in a Good Condition.